When life was like a box of chocolates and Drake didn't know what he was gonna get. 20. When life was like a box of chocolates and Drake didn't know what he was gonna get. What was Drake running from? 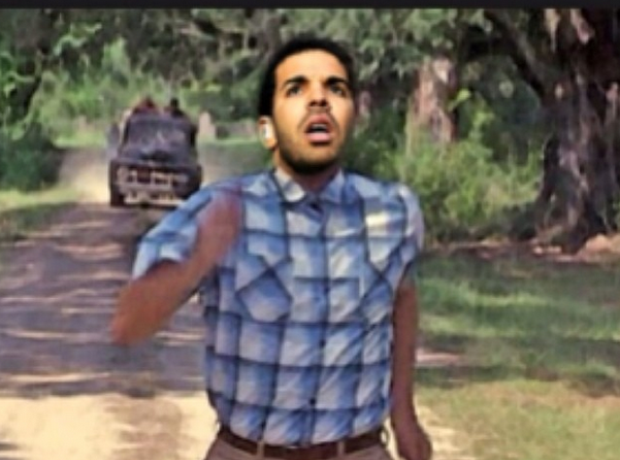 Why did Drake want to be Forest Gump? Who knows, who cares - as long as Drake keeps making fun of himself, everyone will be happy.